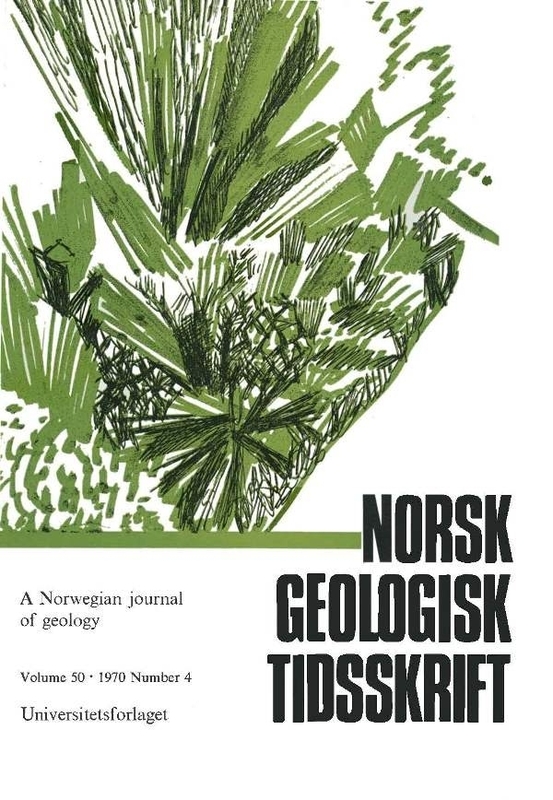 Gravity data from the Vøring Plateau and the Norwegian continental shelf from Møre to Lofoten are analysed and give strong indications of large sedimentary basins outside the Norwegian coast. Computed models from Bouguer and isostatic anomalies along five profiles indicate a NNE-trending basin ax:is ca. 200 km from the coast with sedimentary thickness up to 7000 m west of Vikna. Another basin axis west of and parallel to the first axis was found, this basin having a maximum filling of more than 5000 m. On the Vøring marginal plateau there are indications of a third sedimentary basin. The outline of the basins seems related to the occurrence of ridges parallel to the NNE Caledonian direction.